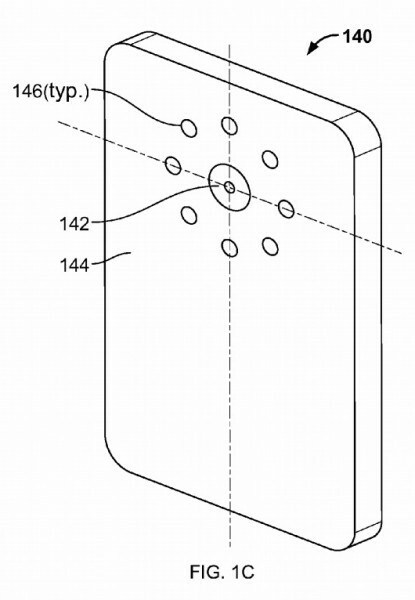 Google Granted Multiple LED Flashes Patent, Could be Seen in Future Nexus Device? Back in September of 2011, it looks like Google filed for a patent that would allow for the placement of multiple LED flashes along either the backside or even the sides of a device. 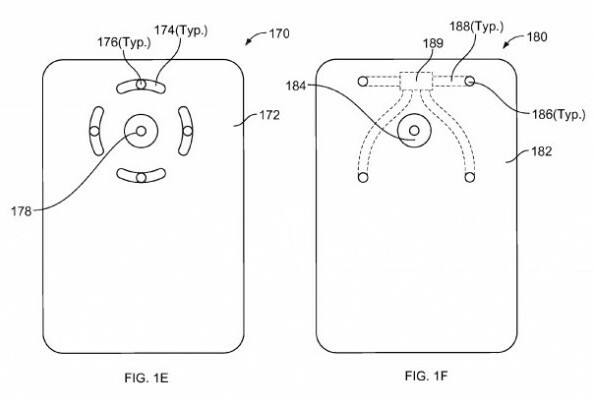 This morning, the USPTO has granted Google this patent and according to speculation, we could be seeing this in an upcoming Nexus device. Google states that one of the downsides of having either a single flash or two closely placed together flashes are shadows and of course, any photographer could agree with that. The above image, which is reportedly the best implementation of this, would allow the device to create a Xenon-like flash with LEDs, while not consuming as much power as the more bulky flashes you would see on a DSLR or even the Galaxy Camera with its pop-up flash. But after all, this is Google we are talking about. You think their only concern are shadows in a picture? As seen in the application, more fantastic implementations are hinted at, such as HDR-like circumstances. For example, say there are multiple photos taken in rapid succession, firing off each individual flash at different times. Then, software stitches the photos together creating an extremely high quality image that is shadow free and full of depth. In the long run, there are probably a ton of interesting ways you could use something like this. This would certainly be nice to see, but who knows when and if it will come. As long as it doesn’t ugly up the backside too much and the device can still remain slim, we’re all for it.